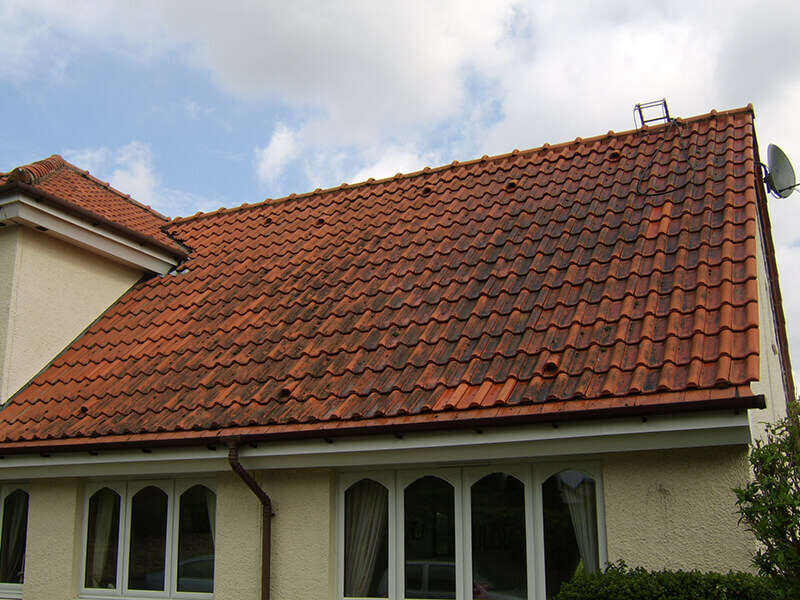 Does the look and condition of your roof let down your home? If so, we have the solution. 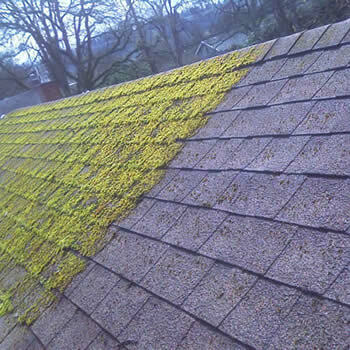 The Biowash™ advanced roof cleaning system will effectively remove the moss and transform the look of your property. As tiles become older the protection on the surface of the tile diminishes and they become susceptible to moss, algae, and dirt. 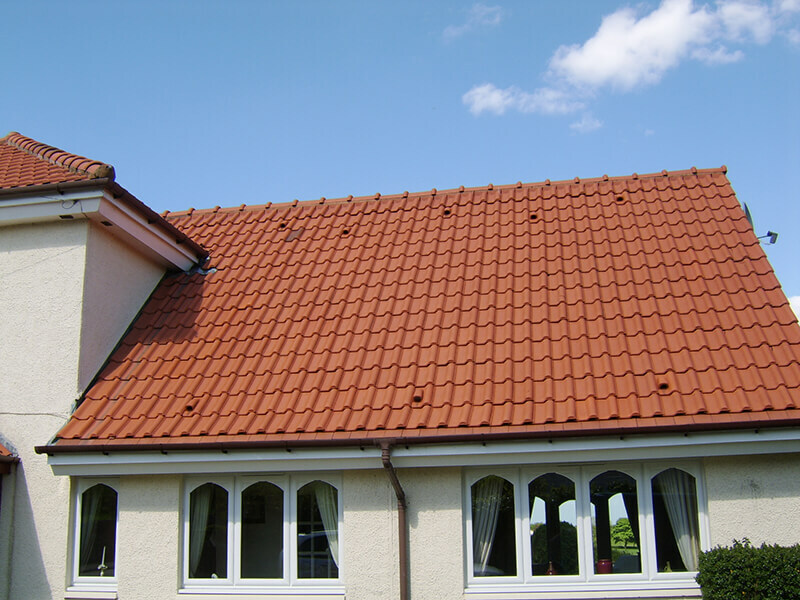 Keeping a roof clean is of course very difficult for a homeowner, but Biowash™ is the answer! 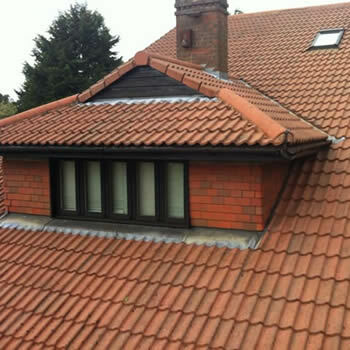 Our non-pressure roof cleaning service is fast effective and affordable and importantly, due to it being carried out from the ground or from the gutter level it is also safe. 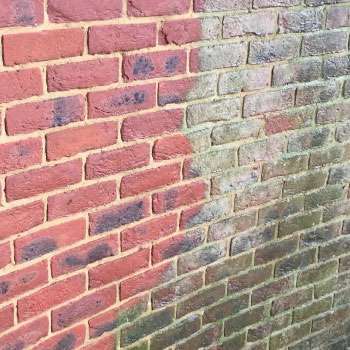 Once clean, we will also protect the tiles with our Biowash ‘surface protector’ this will inhibit future organic growth and help keep the tiles clean. 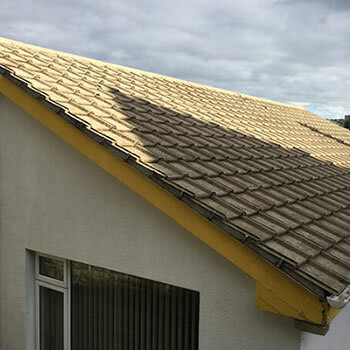 All work is carried out by Biowash™ Authorized Agents who are professional roof cleaners with many years experience in the industry. 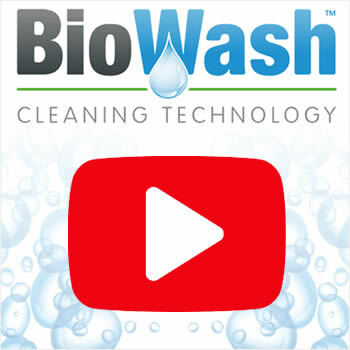 Our Biowash™ Agent for Reading will provide a written quotation and explain in detail the cleaning and protection process on your property. 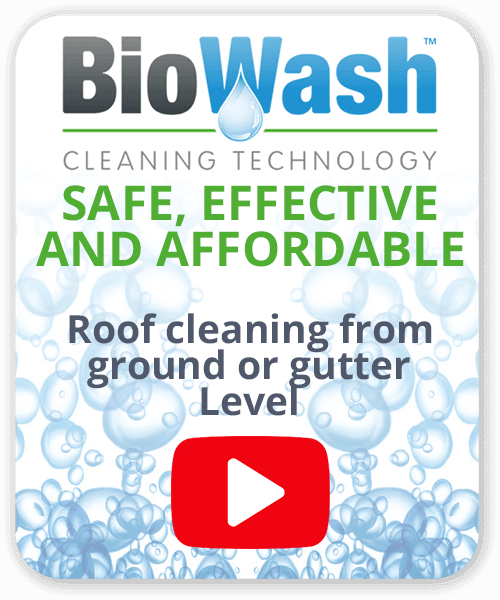 Get in touch today to find out more about how the Biowash™ can enhance the look of your property and leave the roof clean and protected. Historically Reading dates back to the 8th Century and was an important trading and ecclesiastical centre in the medieval period. Reading Abbey was one of the richest monasteries with strong royal connections. By 1525, it was the largest town in Berkshire and in a recent survey had a population of 232,662 and still growing, this makes it is the largest town in the UK without city status.